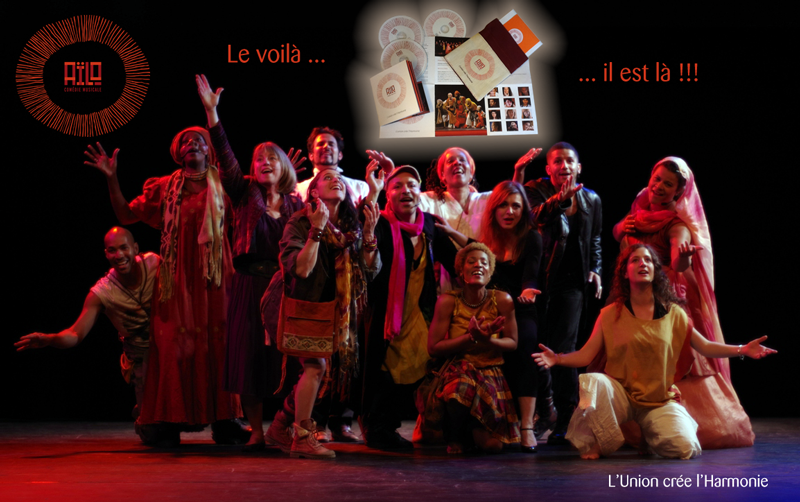 You are here: Aïlo The Musical » News » Hurrah: it’s here! ← The new teaser is here !! !